Beautiful the water looks so calm. just saw pictures of it and it looks beautiful! 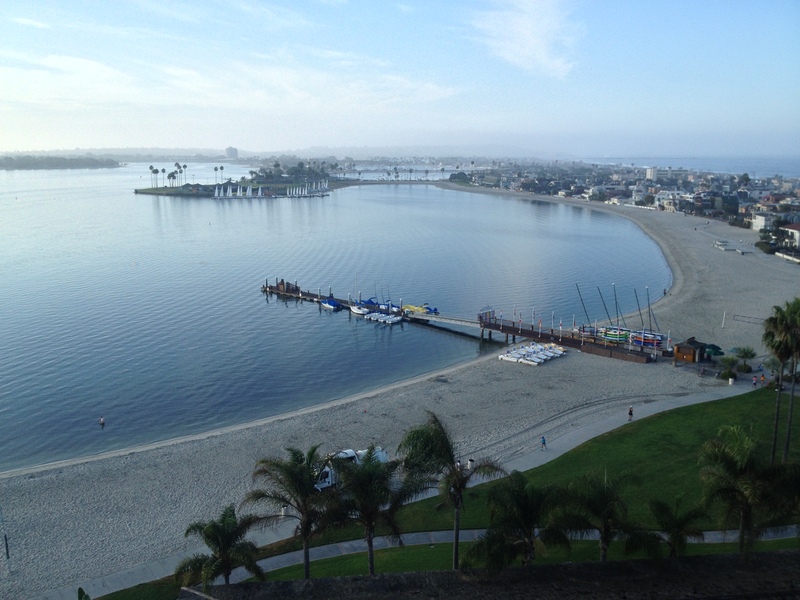 Wow, I do miss San Diego! Great picture!